HandKrafted by Stephanie: Taylored Expressions Retirement Sale! Taylored Expressions is having its first ever Retirement Sale! 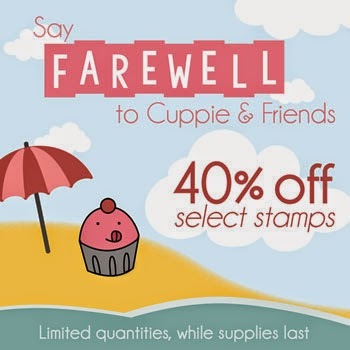 Since 2008, TE has released more than 500 stamp sets and to make room for new products they are bidding a fond farewell to 75 beloved sets. These retiring sets are 40% off and, once they are gone, they are gone! Visit the Retirement Sale HERE and collect your favorites before they get away. 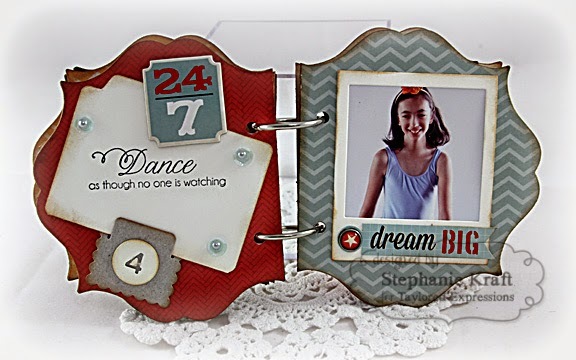 Today I'm posting a few of my favorite creations using two of my favorite retiring sets, Moka Morgana - Ballerina and Life is a Dance. Since my daughter Sabrina loves music and loves to dance, these two sets got a lot of use in my craft room! First is a shadow box that I created when I was on the Key Ingredients team. The top sentiment is from Life is a Dance and the bottom is from Moka Morgana - Ballerina. 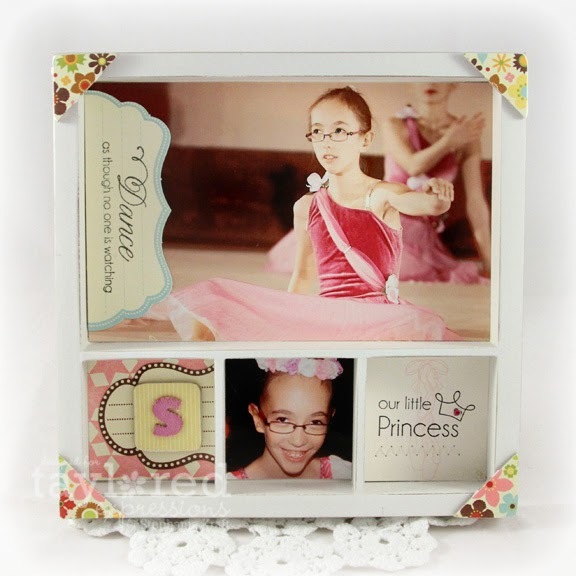 Next is a card featuring Moka Morgana - Ballerina (both image and sentiment). 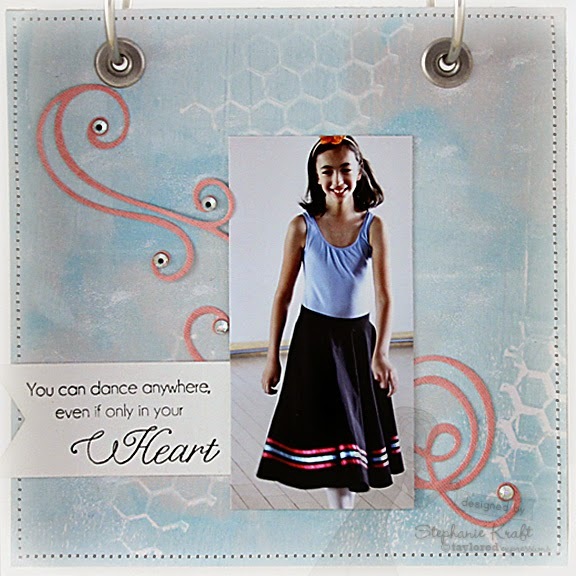 Last year I made this 6x6 scrapbook layout using the sentiment from Moka Morgana - Ballerina. And finally, my last project is a couple of pagea from a mini album using another favorite sentiment from Life is a Dance. Be sure to check out the TE blog for more details and the TE store to see all the retiring sets. When they are gone, they are gone for good, so be sure you don't miss out! Beautiful projects Stephanie! My favorite ones are the scrapped photos of Sabrina. The little shadow box looks so pretty!